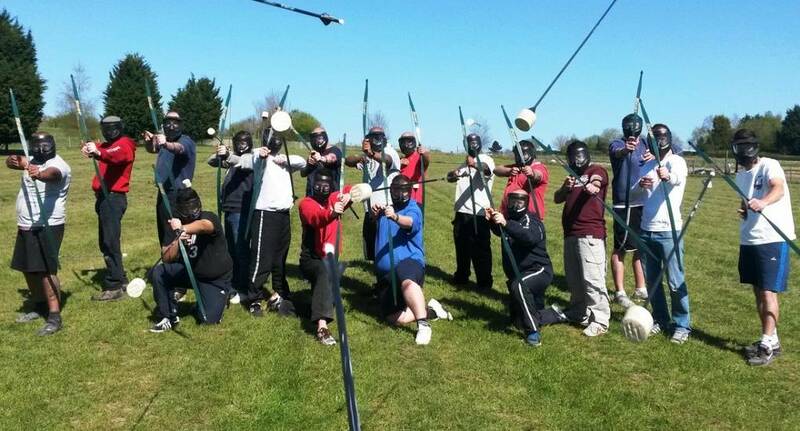 This brand new activity is one of our latest exciting additions to our stag weekend options. Archery Tag is a battle game with two teams competing against each other and trying to either eliminate the opposing team or capture their base (depending on the style of game you are playing). Instead of being charged for more ammunition as time goes on, the arrows are reusable, meaning that everything is included in your package - no hidden charges for more arrows etc. This exciting activity is sure to book up fast, so let us know if you are interested and we'll get it booked for you straightaway!